Kathleen is a Fayetteville, Tennessee resident and has been married thirty years to Richard Cline, a retired Naval Flight Officer and physician. During the many moves, deployments and constant changes the military can bring to a marriage, God has shown Kathleen the importance of a strong spiritual life. L. Kathleen Cline is a teacher at Downtown Rescue Mission, Huntsville Alabama and a teacher and advisory council for Christian Women's Job Corp, Madison Alabama. 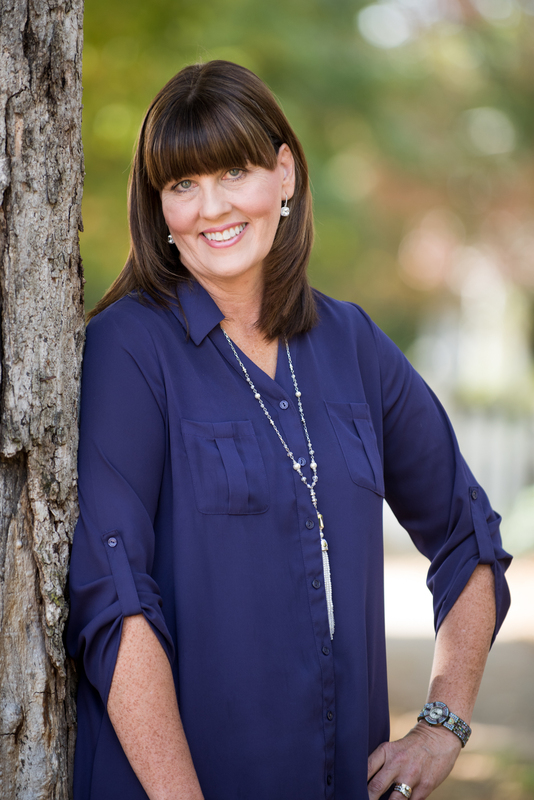 Kathleen is the author of God's Plus Military Spouse; United Our Families Will Stand (2008), I Want To Be the Fat Pretty One; Reflecting God's Esteem (2010) and Homeless No More; Learning to Be a Productive Member of God's Family (2013); Finding the Way; Proclaiming Jesus As Truth (2017). So, with all that said, "What do I enjoy?" First and foremost, I love to laugh. I love decorating and cleaning my house. As odd as that sounds, it relaxes me to clean and find new ways to display objects in my home. I discovered corporate prayer at my church in Fayetteville, Tennessee. The last four years, the dedicated ladies of the prayer room have become a spiritual safe-haven for me. Our prayer room has morphed into an honest room of raw, desperate hunger for God's vision and will. Sometimes it is so emotionally draining, that after prayer, I have to fight the urge to go nap. Sometimes, I just give in. What a blessing! My husband and I love do-it-yourself projects. Since we moved to farming country, growing our own vegetables has become a fun adventure. Now, I like planning our vertical gardens and the initial spring to summer time period but my husband is the one that is dedicated to watering and feeding our plants. I am not a huge fan of heat, sweat and anything that flies and buzzes around me. I am an introvert that loves to just be with her husband and at home. Since I had to move around for twenty-five years, I crave putting down my roots. As you can see above, literally planting and enjoying the stay-at-home life that most Americans live.